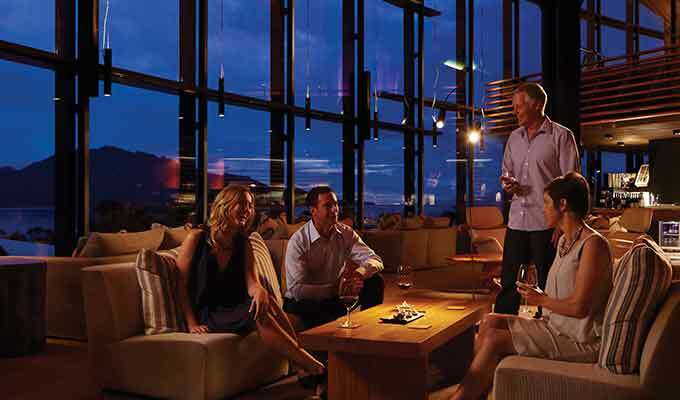 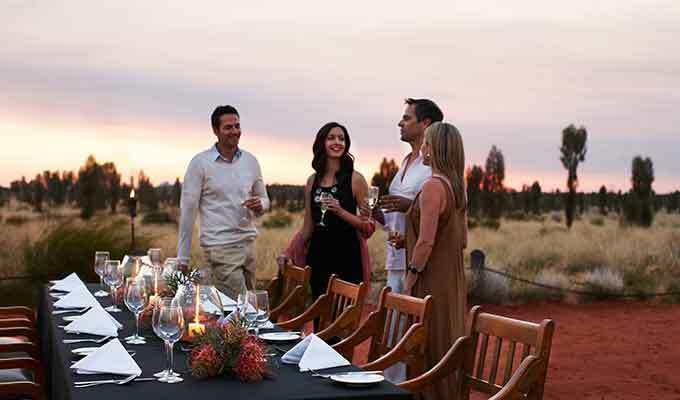 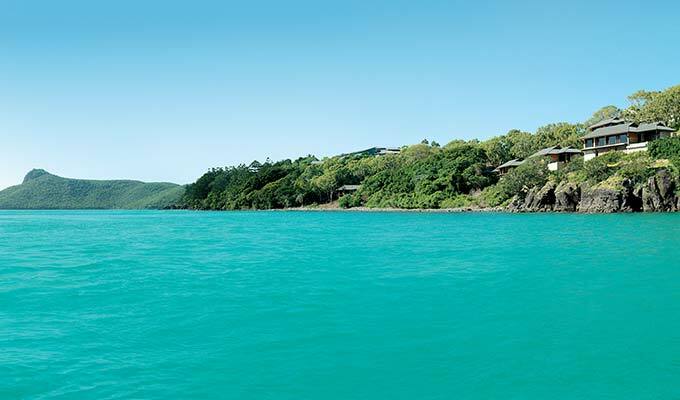 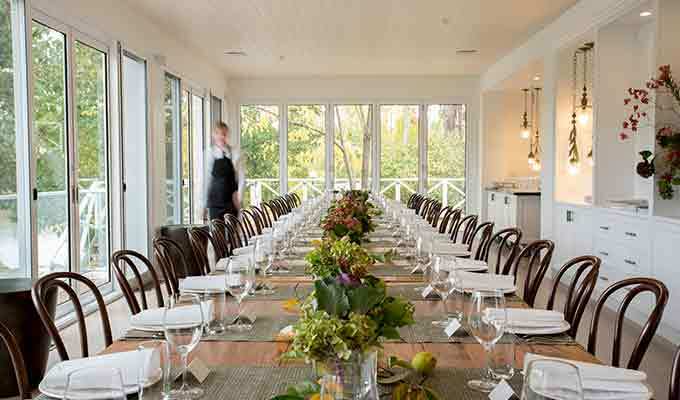 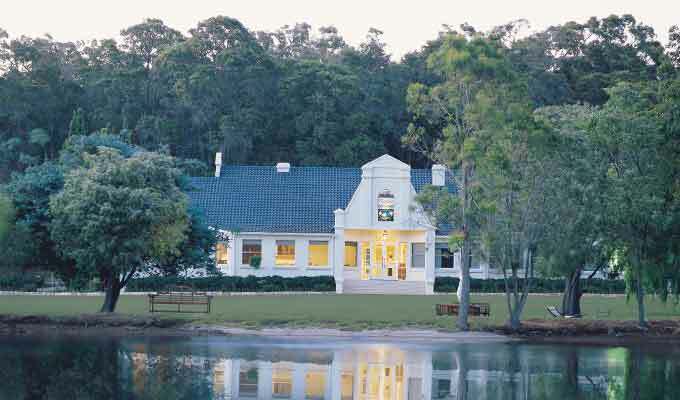 It is the unique and authentic experiences offered by the individual Luxury Lodges of Australia, paired with key luxury standards that make Australia an extraordinary incentive destination. 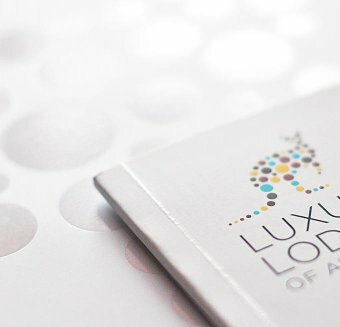 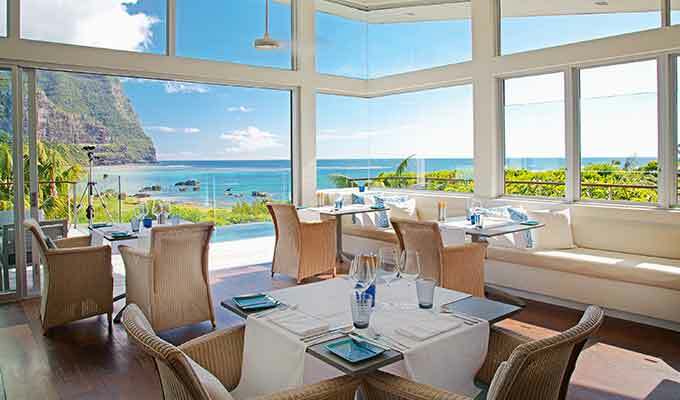 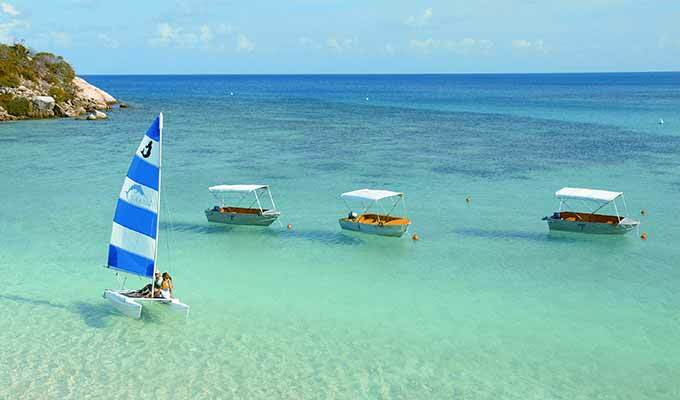 The era of luxury for luxury’s sake as a reward has been replaced by the desire to be inspired, to connect with the environment, to learn from the people and the culture of a place. 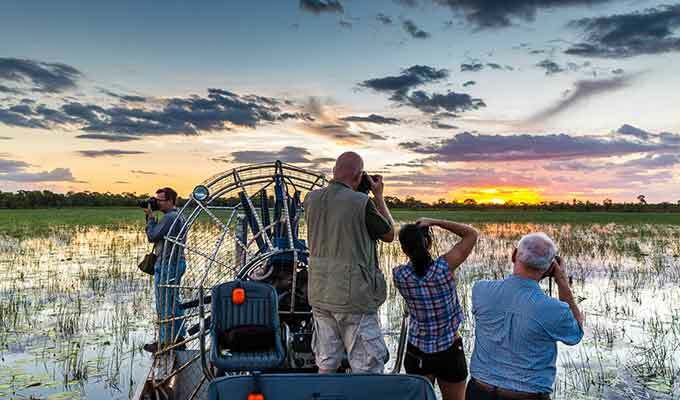 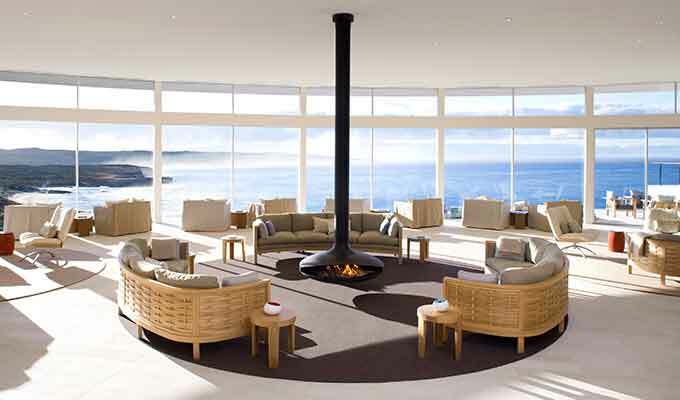 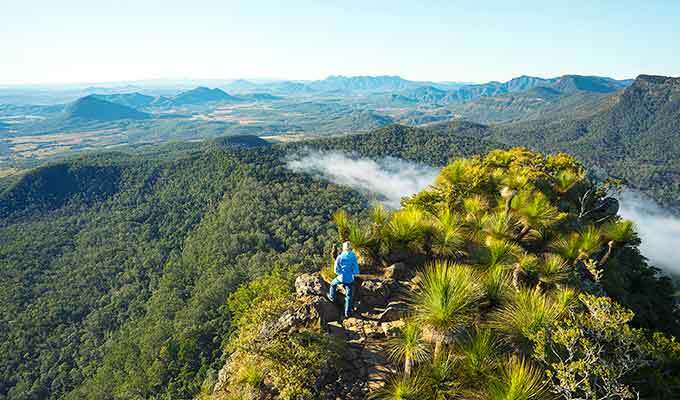 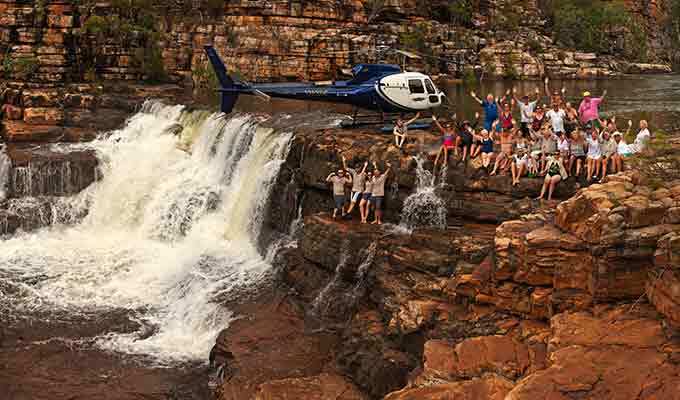 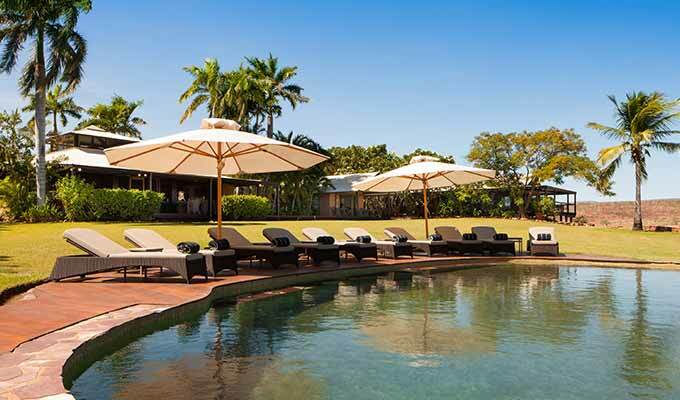 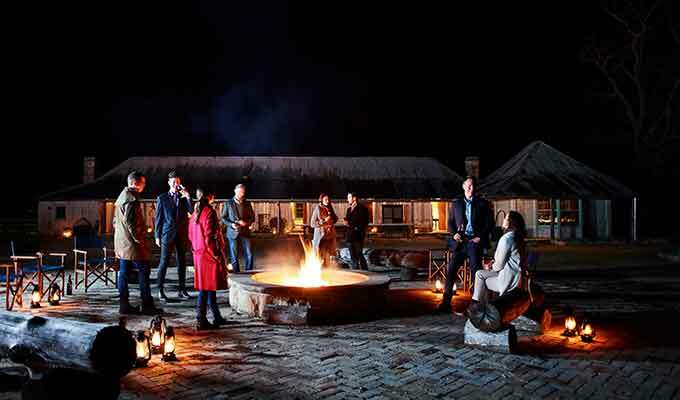 The diversity of the Luxury Lodges of Australia experiences allows for enormous choice, and means that reward trips for high achievers are highly desirable, whilst the seclusion of the properties ensures inspirational settings for corporate retreats and small groups.